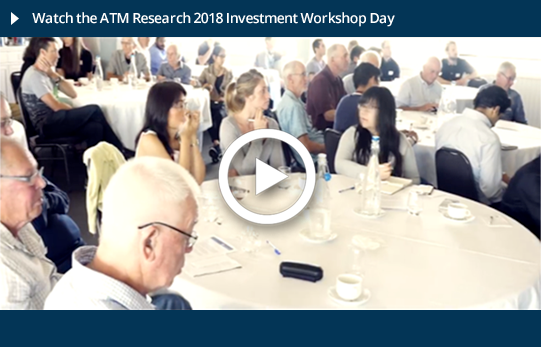 We are an independent research house who provide investment analysis and tools to our members so they can make better & more informed investment decisions. Our members always come first, and we are committed to improving the investor experience. A critical part of our service is to educate our members and the public, in order to "level the playing field" and demystify stock market investing. Our Members are also invited to attend interactive Investor Workshop Days. Presentations cover the mechanics of the stock markets plus an introduction on how to analyse and value individual companies. 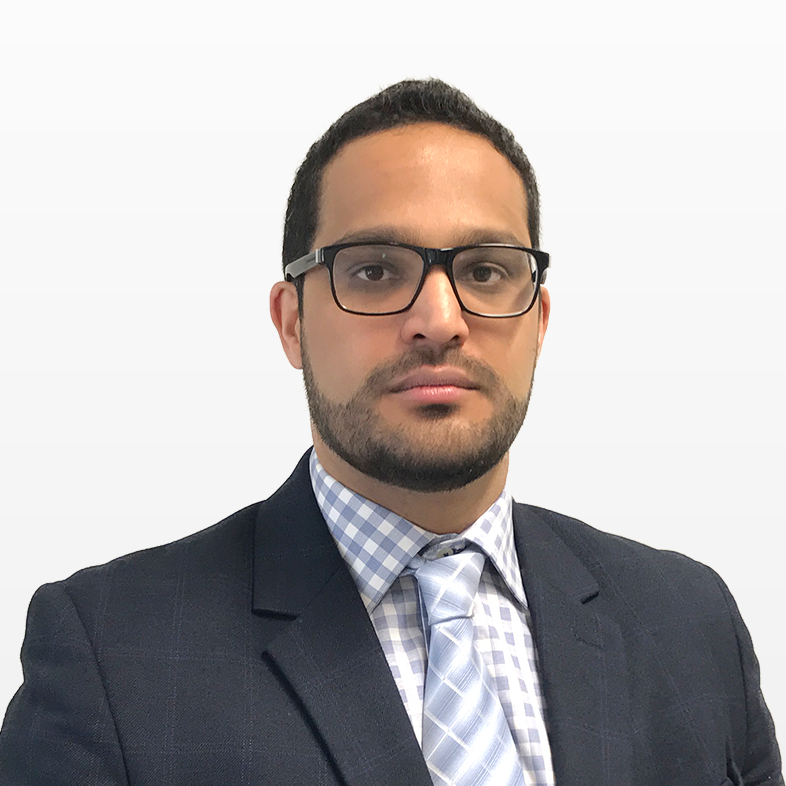 Hamesh has close to 10 years of experience in the NZ financial markets, beginning his career as an analyst in the Investment Strategy team at Goldman Sachs JBWere, after a summer at the Reserve Bank of New Zealand. In 2015, Hamesh co-founded ATM. Hamesh holds a Bachelor of Commerce (1st Class Honours - Finance) and Bachelor of Laws conjoint degree. 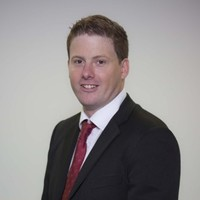 Jeremy has over 10 years of experience in stock investing and his most recent role was as a stockbroker in Auckland. Prior to that Jeremy spent time in London on his OE after completing his tertiary studies at the University of Otago in 2006. Jeremy is on the committee at the Auckland Shareholders Association. 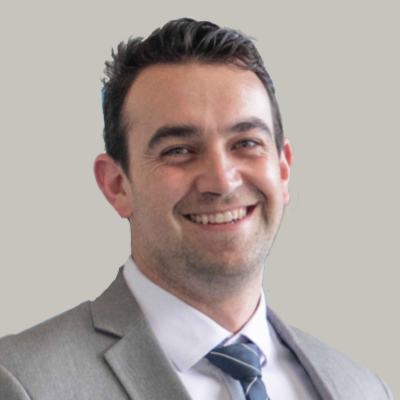 Chris has been a financial adviser for the last 5 years, working in one of the largest adviser firms in Auckland as a Partner. He has now joined ATM to provide a more holistic and well rounded advice service. His love of Investing fits in perfectly with the team at ATM. Chris completed his Bachelor Degree at the University of Auckland. 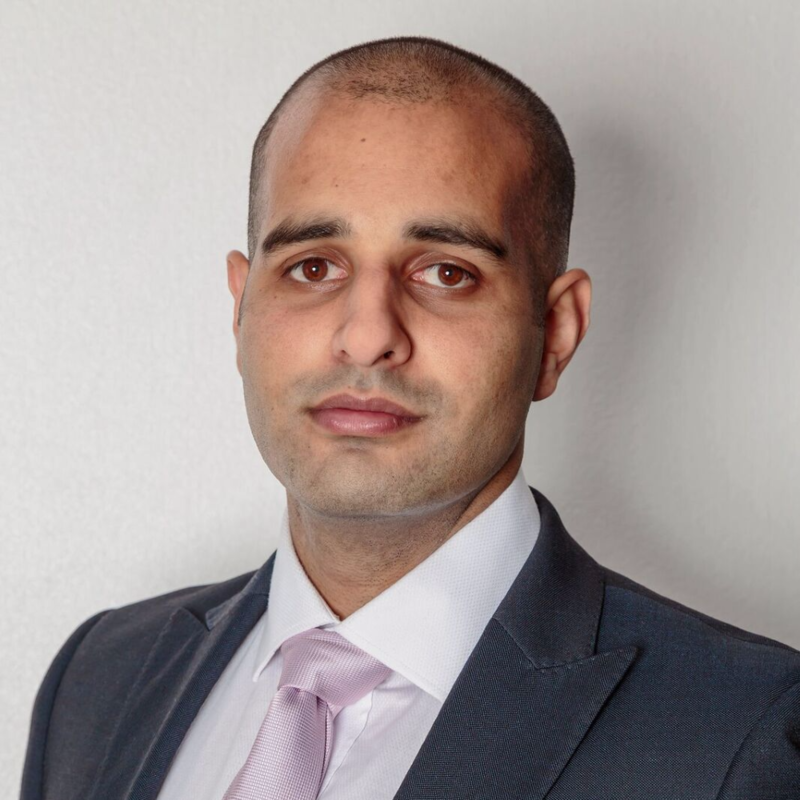 Pavan acquired a Property (Honours) and Commerce degree from the University of Auckland, while working in the property industry in a research and valuation role. Prior to joining the team he took a break from professional services and was involved with running his own business for a few years.